We are getting ready for the show. The next few days all involve LOTS of show activities! Wednesday, June 9th – Jerry & Others planning to go and get the corn for the husker demonstration. If you want to help, get ahold of Jerry. Thursday, June 10th – Tractors arrive at the showgrounds! 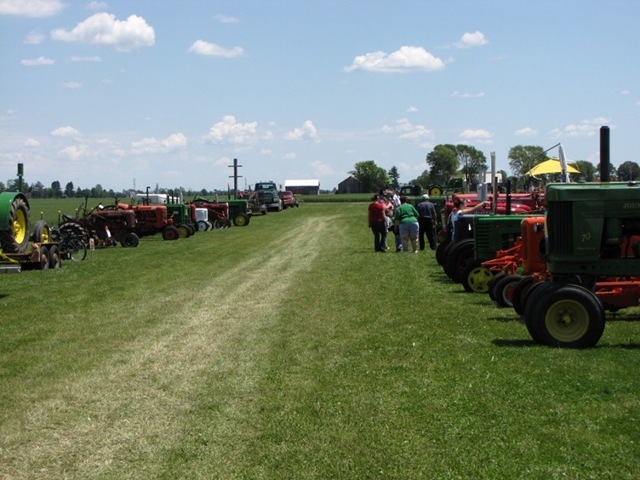 Carol Rohloff will be on hand from 12pm to 7pm to register tractors and accept items for the consignment auction. Then, in the afternoon on Thursday, club members will be on hand at Reinbolds to erect the fence, set up tents and make sure things are ready to go. Friday, June 11th – In the morning, Bean Soup will get started. Carol will be on hand from 12pm to 5pm to recieve items for consignment and register tractors. At 6:30pm the Consignment auction will be held at the showgrounds. Thanks so much to Jerry Hecht and staff for helping us with this project. If you have a donation or consignment item, please bring it before 5pm. Saturday, June 12th – SHOW DAY! 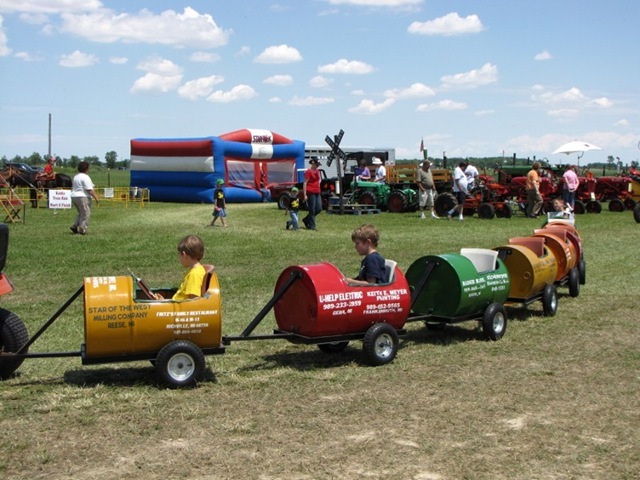 Antique Tractor Pulls at 11am and the modified tractors will pull starting at 4pm. Monday, June 14th – Clean up day! We need volunteers for virtually every one of these days. 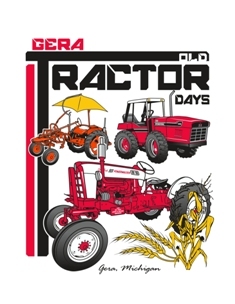 If you’d like to participate in our club and get involved in the Gera Old Tractor Days, please contact us by email. We would be so glad to have you!